Given Force India’s troubles of late, few would have bet on them recording a strong result in Belgium. 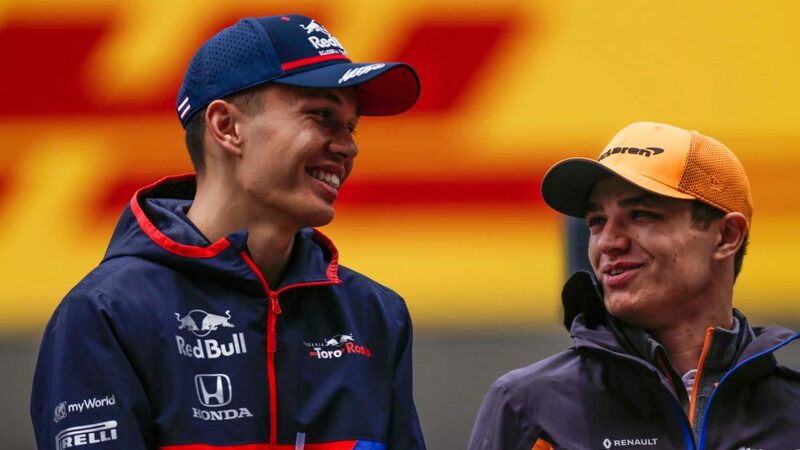 But as they’ve done so often in the past, the Silverstone squad confounded the odds on Sunday to record their biggest points haul of 2018. 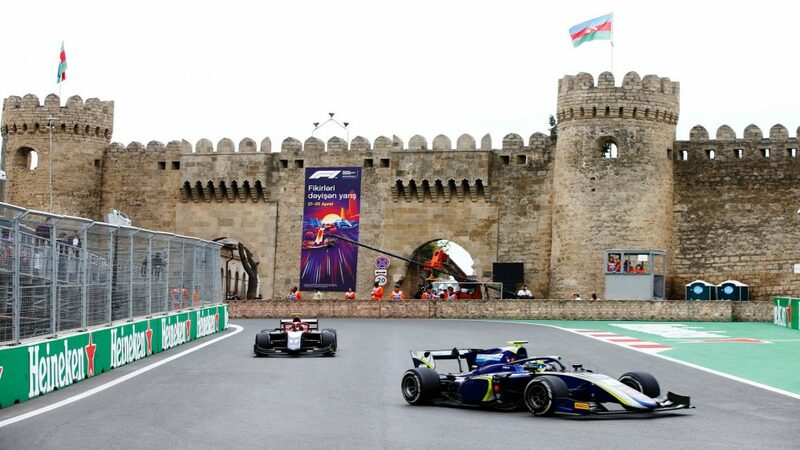 Coming into this weekend, Force India’s new championship entry – under their new Racing Point owners – meant they lost all of their previous constructors’ points for this season. 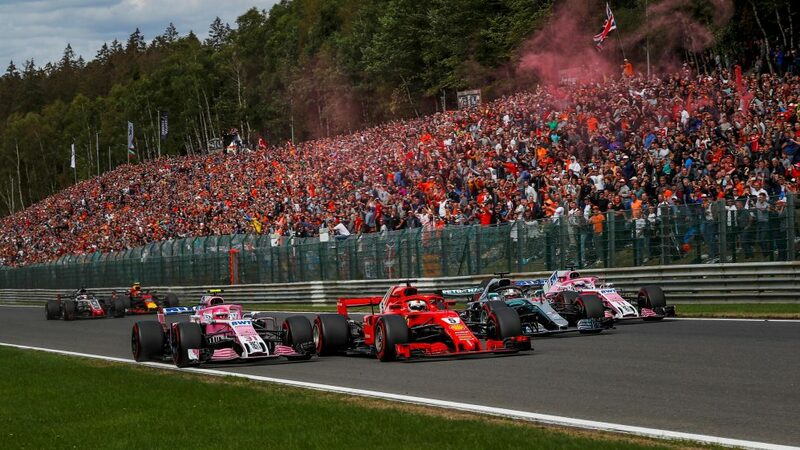 But Sergio Perez’s and Esteban Ocon’s fifth and sixth places at Spa-Francorchamps mean they have already claimed back 18, to go ninth in the standings. 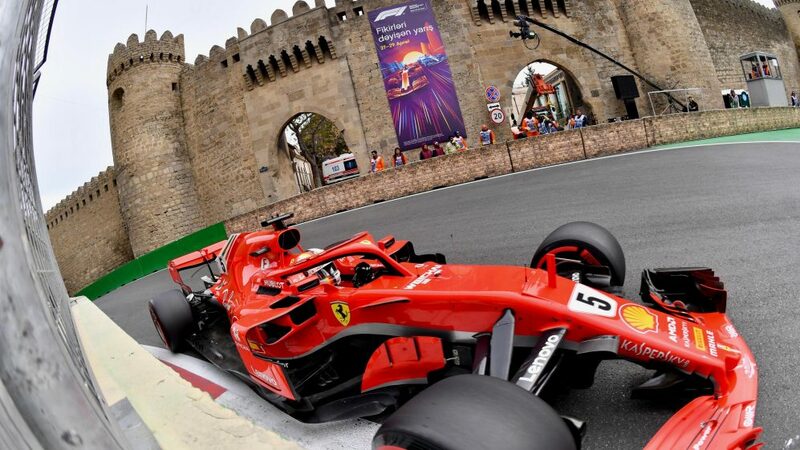 “It’s a great performance by the team today and I think we executed an almost perfect weekend,” said Perez, who started fourth on the grid, one place behind team mate Ocon. 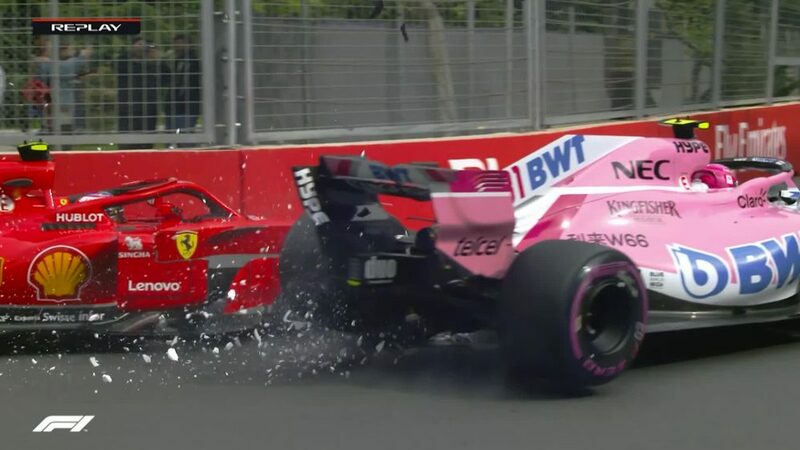 Both pink cars were involved in spectacular scenes on the opening lap, as Perez and Ocon challenged Ferrari’s Sebastian Vettel and Mercedes’ Lewis Hamilton for the lead on the run down to Les Combes. 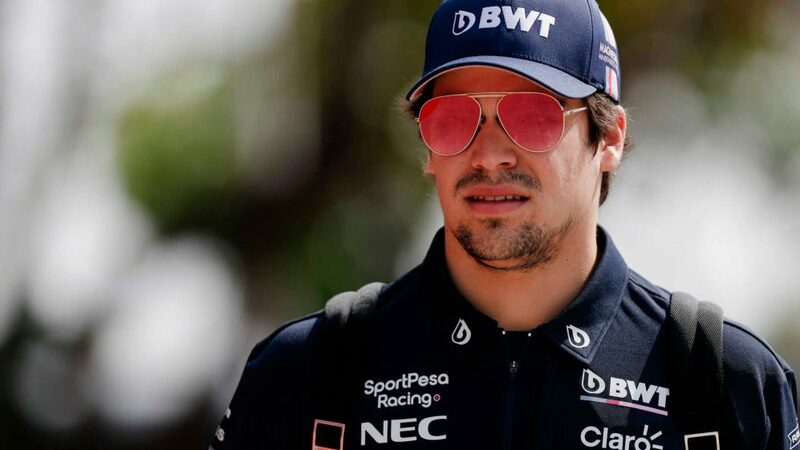 Ultimately neither could quite get ahead of the title protagonists, and a perhaps overly-ambitious move from Ocon meant the Frenchman saw Perez move ahead into third position. 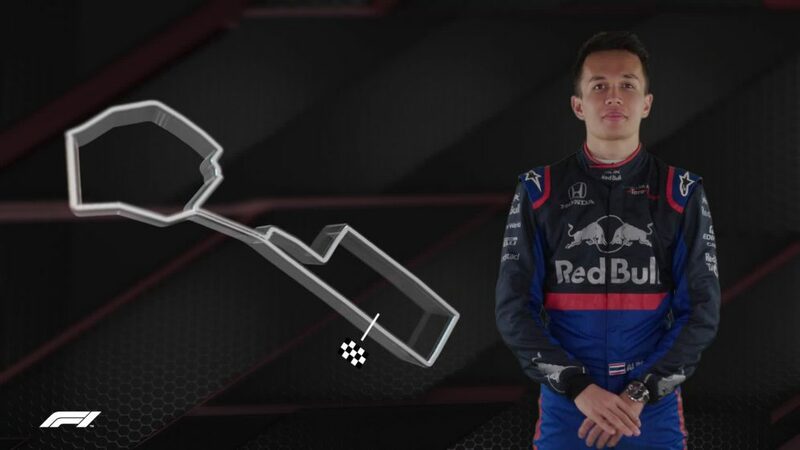 “I made a good start and I was on the inside of Sebastian at Turn 1,” explained Ocon. 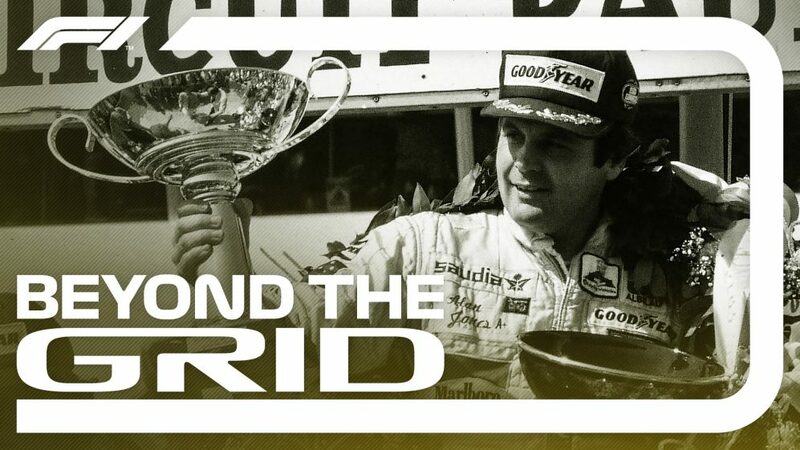 “He had better traction, but I was very quick on the straight and tried to get the lead on the Kemmel straight. 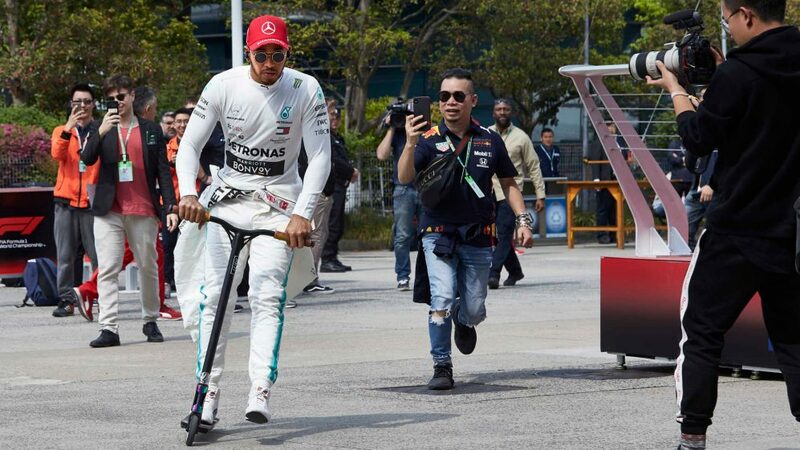 From there, the only cars to come past the Force India duo were Max Verstappen’s Force India and the recovering Mercedes of Valtteri Bottas. 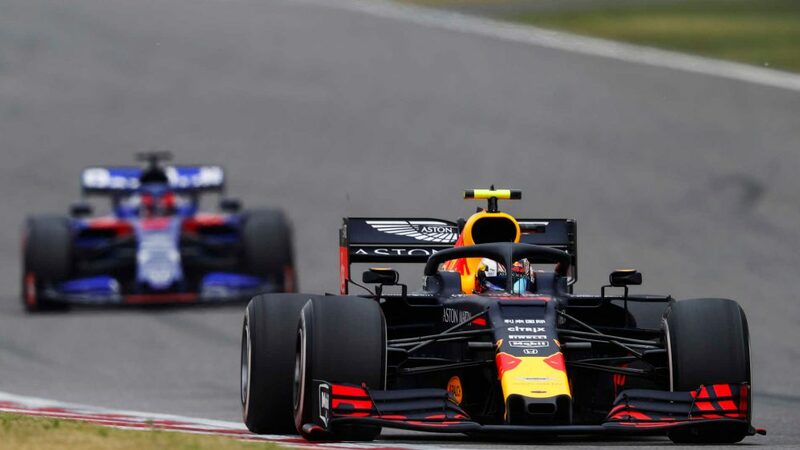 And with a comfortable margin over their Haas rivals, the team were a clear ‘best of the rest’ behind the top three. “To come away from Spa with 18 points feels pretty good,” said Team Principal, Otmar Szafnauer. “We have been quick all weekend and it was important to convert our potential into a strong result today. 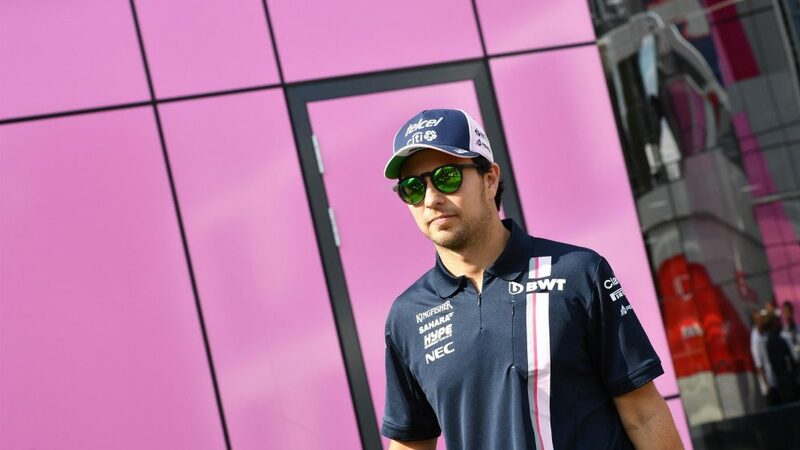 Perez, whose recent legal action prompted the administration process which led to Force India’s purchase by the Lawrence Stroll-led Racing Point consortium, said Sunday’s results was the perfect morale boost after the uncertainty the team have faced of late.